Sky Sports Power Rankings have come up with the strongest combined starting XI in the Premier League, based on the last three months. The 2018-19 campaign is still in its infancy, but the league table is starting to take shape 12 matches in, with reigning champions Manchester City leading the way on 32 points. 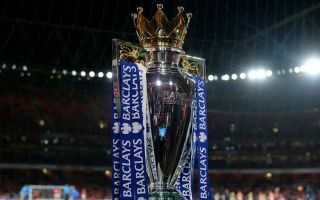 Liverpool, Chelsea and Tottenham complete the top four, while Arsenal are in fifth and Manchester United sit way down in eighth, after a disastrous start to the season. Bournemouth have found their way into the top six playing some great football and newly promoted Wolves have made a great start to life in the top flight, but Sky Sports latest ‘Power Rankings’ includes just one player from outside the top five – Everton midfielder Gylfi Sigurdsson. 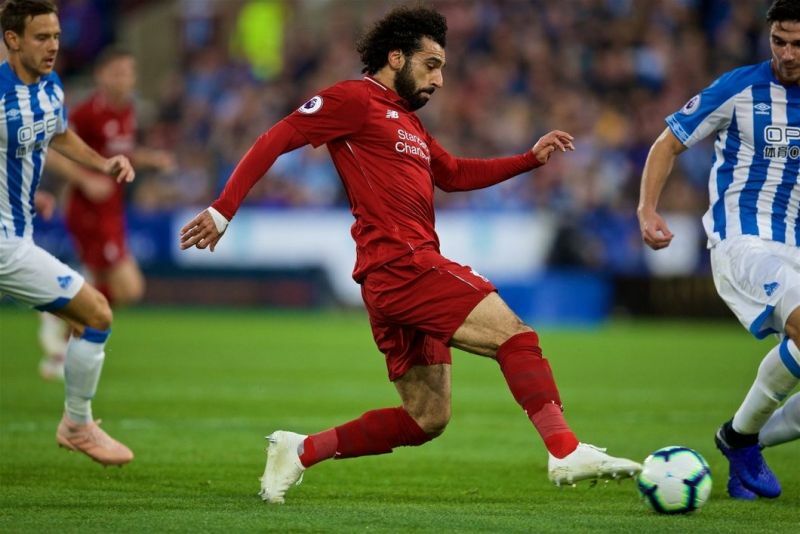 Eden Hazard and Mohamed Salah make the cut for Chelsea and Liverpool respectively while surprisingly Shkodran Mustafi manages to earn a place in the back four, despite facing regular criticism from Arsenal fans. 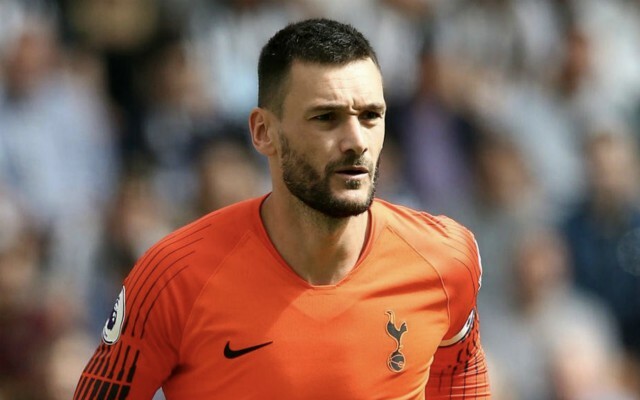 Reds defender Virgil Van Dijk is not included in the final team at all, while Spurs goalkeeper Hugo Lloris is selected between the sticks, ahead of the likes of United’s David Dea Gea and Blues shot-stopper Kepa. Sky Sports states that the rankings weigh heavily in favour of attacking statistics, which explains one or two of the more surprising inclusions in defence, but the front four of Sergio Aguero, Salah, Hazard and Raheem Sterling is certainly difficult to argue with.